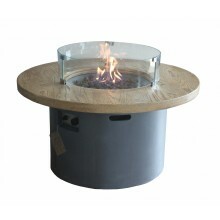 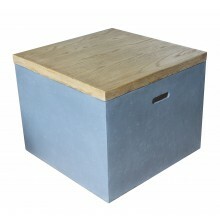 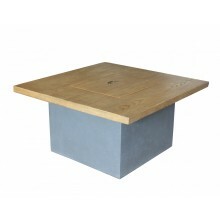 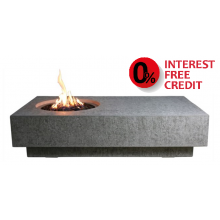 Elementi Basalt Outdoor FirepitThis Firepit is 100% natural, and looks absolutely glorious set in th..
Elementi Basalt Boulder Outdoor Firepit - Natural GasThis Firepit is 100% natural, and looks absolut..
Elementi Fibre Rock Outdoor FirepitThe Fibre Rock gas fire pit has been designed to look like a natu..
Elementi Large Granite Outdoor Firepit BoulderThis Firepit is 100% natural, and looks absolutely glo..
Elementi Long Granite Boulder Ourdoor Firepit This Firepit is 100% natural, and looks absolutel..
Elementi Long Granite Boulder Ourdoor Firepit - Natural GasThis Firepit is 100% natural, and looks a..
Elementi Lunar FirebowlThe Lunar Firebowl is the perfect stylish solution for heating up your outdoo..
Elementi Manhattan Table Fire PitThe Manhattan Table is the perfect centrepiece for any small or lar..
Metropolis Fire Pit TableThe Metropolis Table is a gas powered fire pit with a modern design that ad..
Elementi Pear Granite Boulder Outdoor FirepitThis Firepit is 100% natural, and looks brilliant set i..
Elementi Pear Granite Boulder Outdoor Firepit - Natural GasThis Firepit is 100% natural, and looks b.. 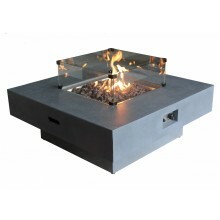 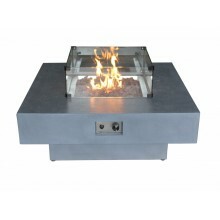 Description Pressed steel fire pit with burnished copper finish including cooking grill. 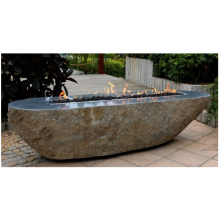 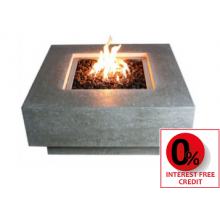 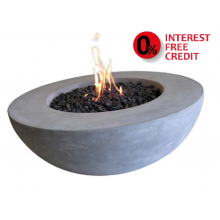 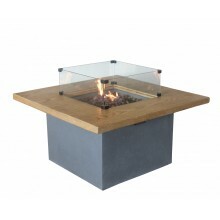 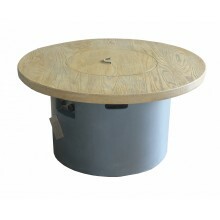 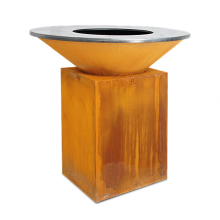 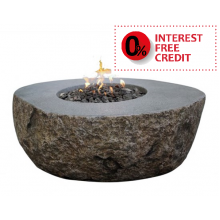 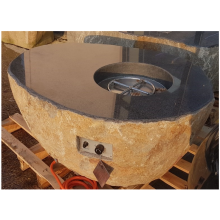 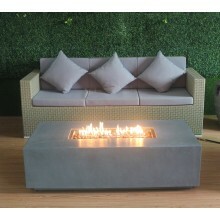 Featu..
Modeno Newbridge Fire BowlThis fantastic fire pit is a lovely little garden feature that blends in p..
Ofyr 100/100The OFYR's simple, classic lines work in harmony with any setting, from country lawn to .. 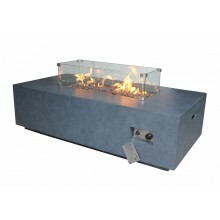 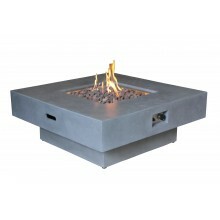 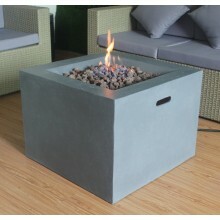 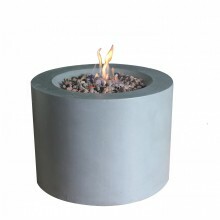 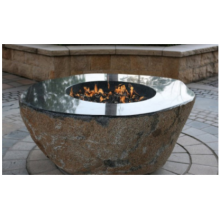 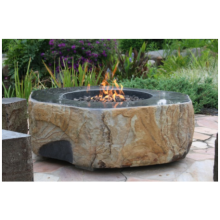 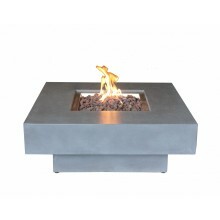 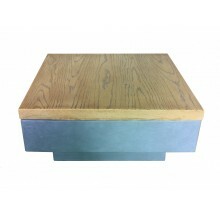 Description Large heavy duty fire pit with beautiful brushed copper finish Fea.. 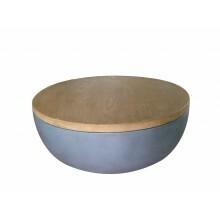 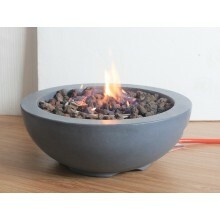 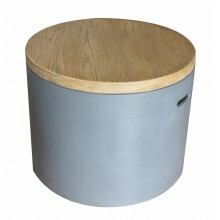 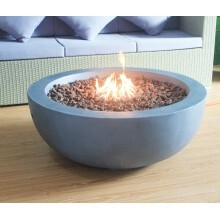 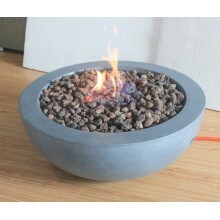 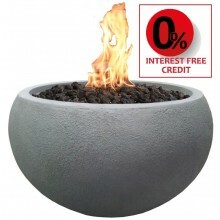 Description Stainless Steel Fire Bowl with poker Dimensions &.. 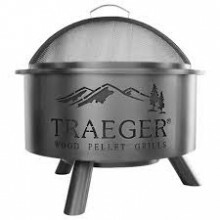 Features Pressed Steel fire pit Large removeable cooking area complete with poker ..
Traeger Outdoor Fire PitA stylish patio centerpiece, the Traeger Outdoor Fire Pit is a great reason ..